Nice review! Such a cool movie! 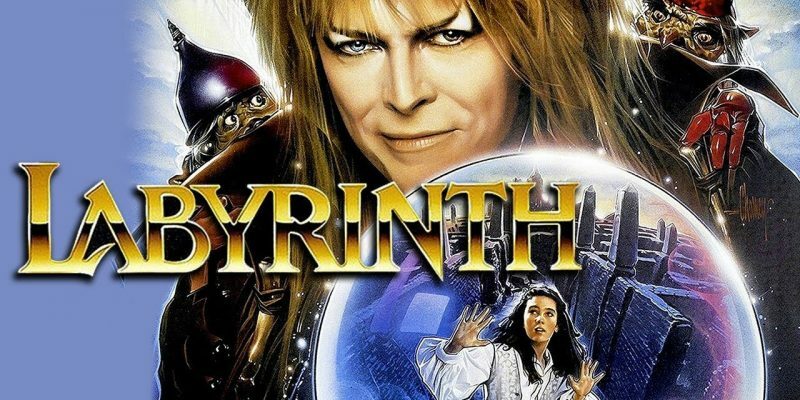 Bowie is fantastic as Jareth and Jennifer is gorgeous as a child plus great puppets and music!